Datche graduated from the University of MS Medical Center in May of 2013 and became board-certified through the American Academy of Nurse Practitioners as a Family Nurse Practitioner in June of 2013. 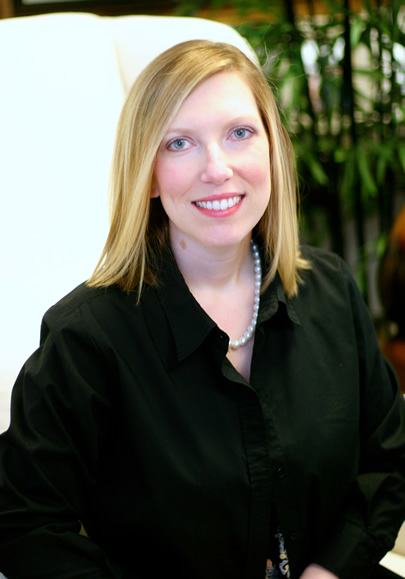 She practiced as a Registered Nurse in Labor & Delivery for 10 years prior to becoming a nurse practitioner. 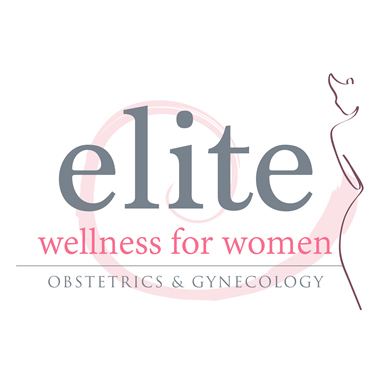 She is dedicated to helping women achieve their best health throughout the stages of life. Datche is happily married to her husband, Blake Walker, and they have two children, Ava Grace and Westin. She enjoys spending time with her family and loves the chance to read a good book.